Fagan/Pappas Greek Cruise 2008 and photos of a 2008 California trip. Photos courtesy Chris Pappas; copyright Chris Pappas. 2007 Launch and Work Parties. Photos courtesy P. Fisher; copyright P. Fisher. 2006 Launch; photos by Wayne Tamane, copyright Wayne Tamane 2006. Photos by Roger Marsh, copyright Roger Marsh 2006: New Year’s Levee 2006; Launch 2006; Sail Past 2006; Picnic 2006; Kids Christmas Party 2006. 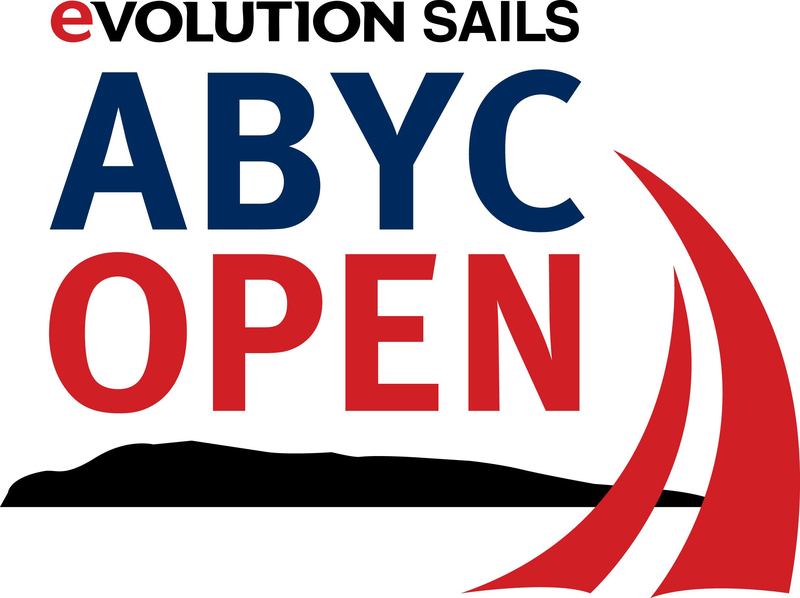 High resolution, print-quality files are available to ABYC members from the webmaster. If you have photos of your boat or club events that you would like to see posted on the web site, please contact the webmaster.